I asked in my annual reader survey what some of the biggest challenges leaders were facing. 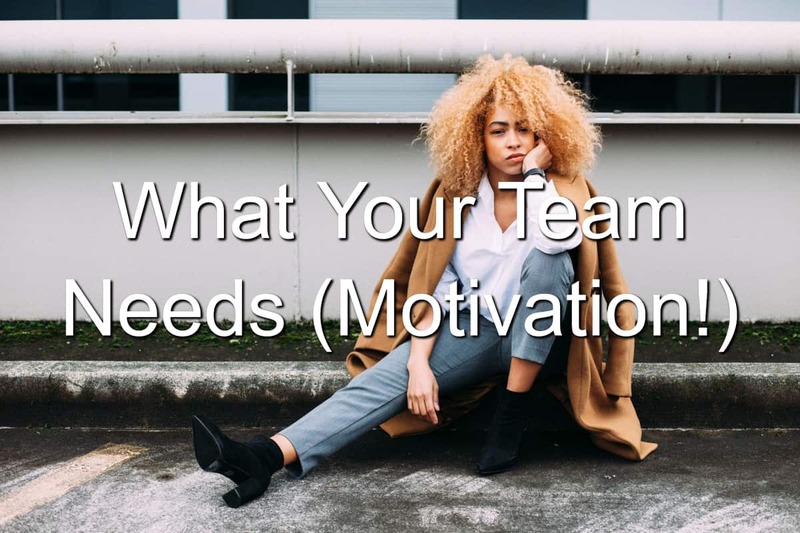 I’ve already covered some of those: Relationships, health, etc… This month, I’m going to cover another topic that was hot on the mind of readers: Motivating your team. Having and creating a motivated team is something a lot of leaders think about. A motivated team is something leaders desire. They know their organization can be more effective if everyone was excited and ready to work. The truth is, most employees are disengaged. According to a 2014 Gallop study, only 31.5% of employees are actively engaged at work. This means there’s a whopping 68.5% of employees who are either not engaged or actively disengaged with their work. Those are scary numbers for leaders. Over two-thirds of your workforce may be disengaged from the work you’ve hired them to do. You have to find the root cause of your team’s disengagement. Different people check out for different reasons but there are common causes for their disengagement. A lack of respect – They recognize their managers don’t respect them and their work. The management of the organization may even show contempt for their staff. 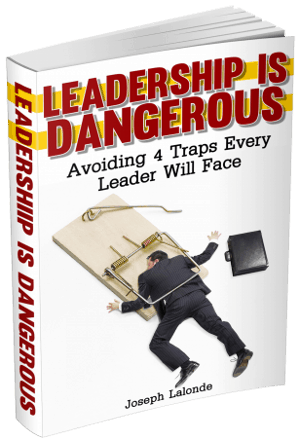 A lack of ethics – There are organizations out there whose leadership lacks integrity. They will do anything to try to get ahead. And the staff notices this. A lack of feedback – Employees who don’t have regular reviews with their leadership can feel left out or abandoned. More importantly, they’ll feel like they don’t matter. A lack of resources – Doing your job is hard enough as it is. When leadership doesn’t provide the proper resources to do a good job, employees begin to check out. A lack of training – Your team is eager to learn. You might not be so eager to train them. Yet additional training is a great way to engage your team. As you can see, team members become disengaged for various reasons. All of the reasons are valid reasons to be discontent with their work. And many of the reasons are due to a lack of proper leadership. From the short list I shared, you can see most of the reasons for employee disengagement come directly from management or leadership. The leadership lacks integrity, fails to respect their employees, or doesn’t give their team the proper resources to do a good job. This is good news. This means you can help re-engage your team members. You can help your employees love their jobs again and do meaningful work. Each item on the list above is something you can work towards correcting. You can begin to show respect to your team members. You can give meaningful feedback. And you can begin leading with integrity. What will this do for your team members? Your actions will help them re-engage in their work. They’ll begin to see their leadership begin to live out core leadership values and take on the mantle of leadership. This will also give your team what they need. They will become motivated by your actions. As they see you engaged in your work and interacting with them on a regular basis, they will feel motivated to come to work and do a great job. Are you willing to give your team the motivation they need?